The Jaguar sports model born out of the XJ saloon, a car with a shaky start that turned out to be a car of star quality. Jaguar had committed to a one-model saloon policy with the XJ6 in 1968 but with the demise of the E-type in 1974 they needed a new sporting model and with the help of aerodynamicist Malcolm Sayer a striking new aerodynamic design came about. 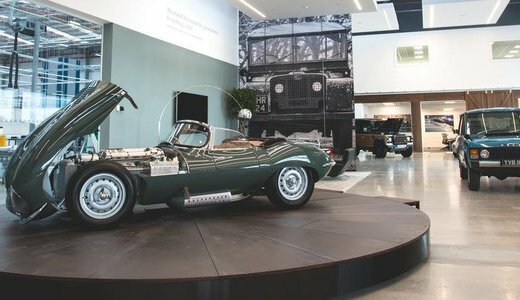 Most unusual in that buttresses were formed from the back of the roof down to each rear wing, part of the aerodynamic process of the design making the model the most aerodynamic design Jaguar had ever produced. 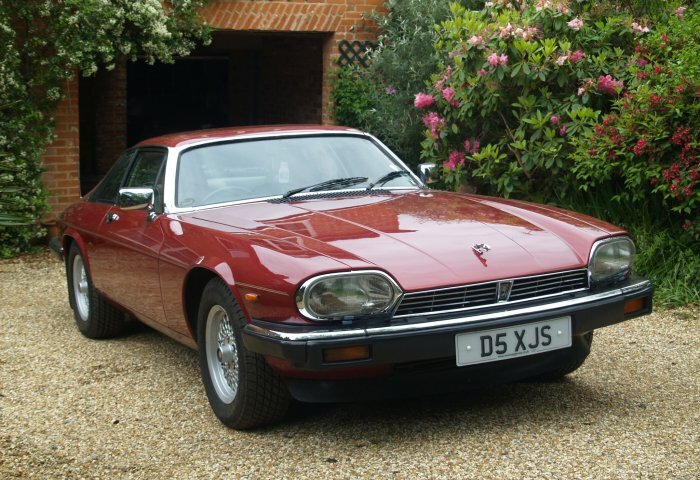 Using the floorpan from the short wheelbase XJ, the 2+2 seater car was pitched as the top of the range model, only available with the 5.3 litre V12 engine, with all leather upholstery, air conditioning and initially a choice of manual or automatic transmission. 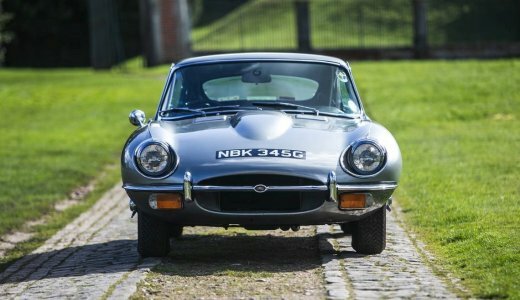 The car was not initially a great success as it was so ‘different’ to anything Jaguar had produced before. gone were the usual Jaguar traits of wood veneer and lots of chrome. Nevertheless the car was a genuine grand tourer, very quick and refined, but suffered from poor build quality during the British Leyland era. By 1980 Jaguar had to address the quality issues and the poor fuel consumption from the engine, so the HE (high efficiency) model was announced in 1981. Using a May designed cylinder head arrangement helped the fuel economy, and with the addition of some wood veneer, the simple addition of a swage line pinstripe, and improved build quality, the XJ-S entered a new phase with increased sales. In 1983 the XJ-S range was expanded with a new Jaguar engine, the AJ6 3.6 litre multi-valve unit, intended eventually to replace the then ageing XK twin cam unit in the saloons. Just as the XK and V12 engines were first launched in sporting models, so it was with the AJ6 engine. 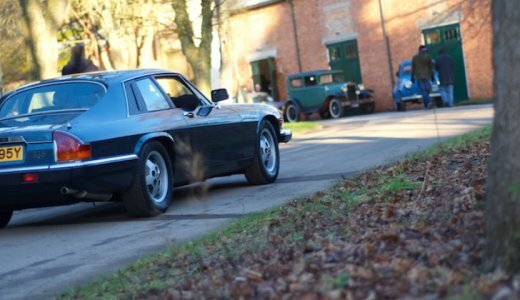 Along with the fitting of a Getrag 5-speed manual transmission, the ‘new’ XJ-S was trimmed slightly differently to create a lower price point than the V12 model. 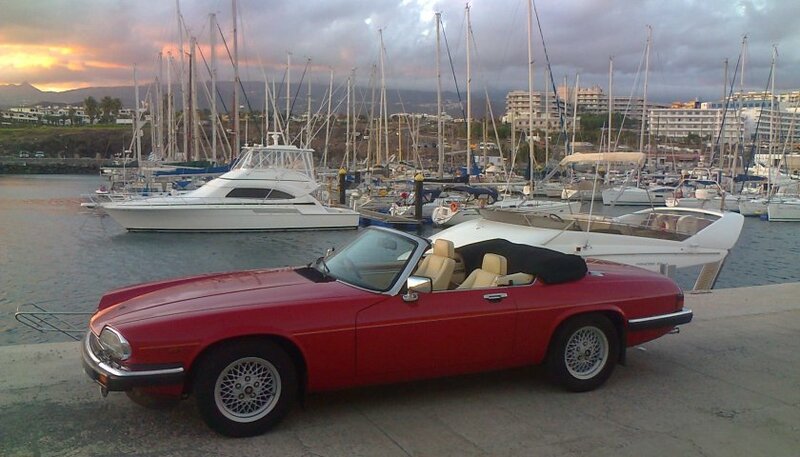 Jaguar had originally considered that a convertible model might be possible, but the idea was abandoned, until 1983 when due to pressure from the valued North American market, they teamed up with the Tickford Coachworks to produce a special Cabriolet model with a manual fold down rear hood arrangement and removable targa panels over the driver and front seat passenger. First launched with the 3.6 litre engine, it later became available with the V12 engine as well, but was always built in small numbers as an interim to Jaguar producing a fully fledged convertible. By 1986 Jaguar finally introduced a two-seater convertible XJ-S, then only with the V12 engine and quite an advanced design. with a fully retractable electric hood. A first for any convertible it had a glass heated rear screen, the hood was lined and only the best materials were used on the interior as this was the ultimate top of the range XJ-S model. 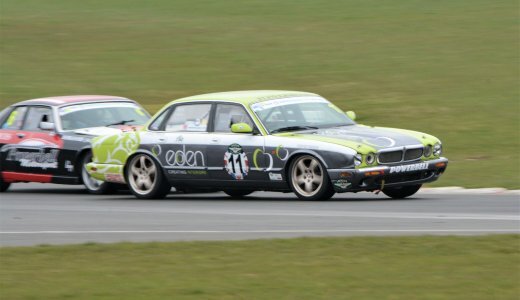 Jaguar struck a deal with Tom Walkinshaw Racing (TWR) who raced XJ-Ss in the 1970s, to set up a joint company called JaguarSport to produce modified XJ-Ss to be sold through the dealer network. Theses XJR-S customers were offered a range of styling, trim and tune changes, including enlarged 6.0 litre engines. By 1990 the 3.6 litre engine was increased to 4.0 litre capacity with a new automatic transmission. In 1991 Jaguar finally restyled the XJ-S with a more curvaceous style to the rear, a galvanised body and a new interior with analogue instrumentation. 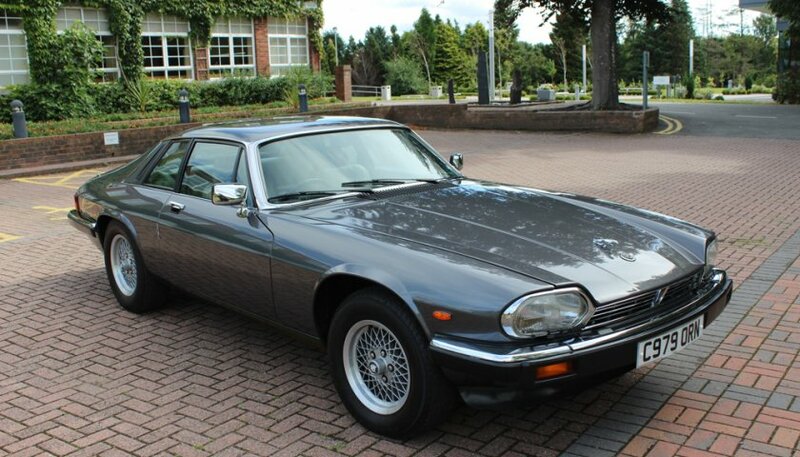 The ‘new’ models were now renamed XJS (eliminating the - from the old title). By 1992 the 4.0 litre engine found its way into the convertible and all convertibles got +2 seating in the rear. Also that year the last of the XJR-Ss were produced. 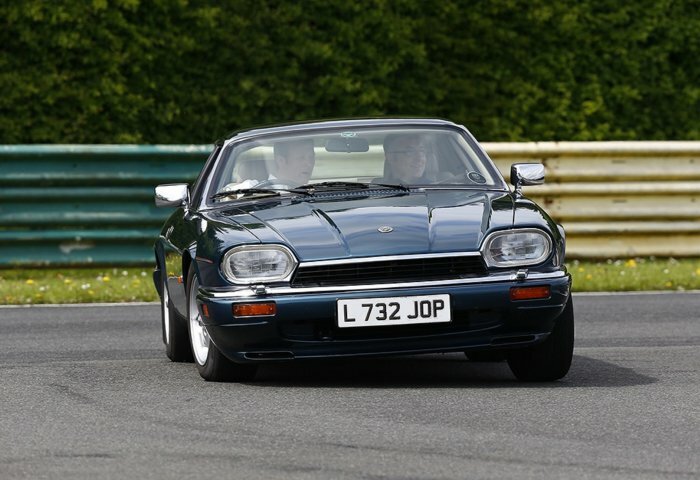 In 1993 Jaguar introduced a 6.0 litre version of the V12 engine in the XJS and new style colour coded plastic bumper bars were fitted to all cars. 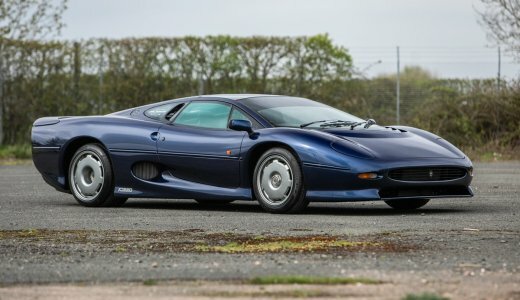 The models continued in production with the last 4.0 litre cars known as Celebration models, the final cars leaving the assembly line in 1996 after a twenty one year production period. 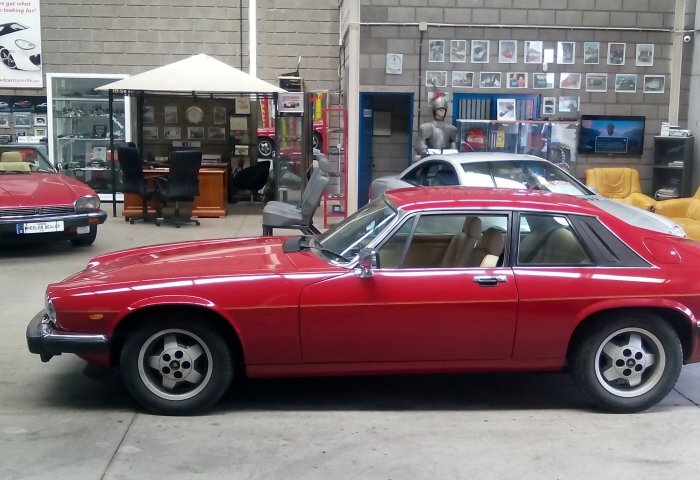 Jaguar XJS HE onwards, Chassis numbers replaced with VIN numbers. 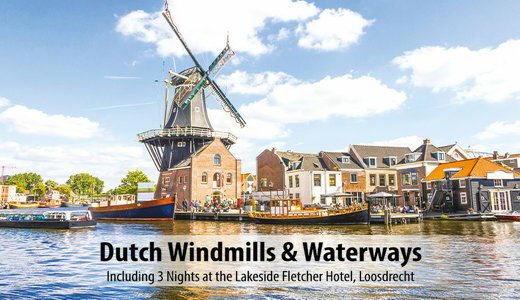 Need a manual or Buyers Guide for this model?